Sometimes the biggest gems arrive in the smallest packages. Such is the case with this month’s book–and this isn’t an April Fools’ Day joke, though I did briefly consider posting an upside-down photo of the cover. 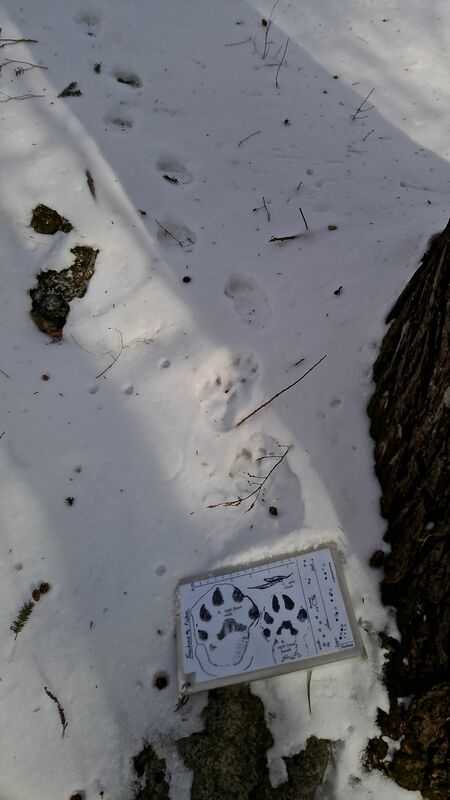 I picked up this copy of TREES and SHRUBS of NORTHERN NEW ENGLAND at a book swap during the Maine Master Naturalist Program’s first conference this past year. 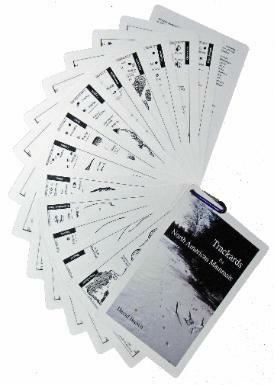 This third edition was compiled by Frederic L. Steele, Chairman of the Science Department, St. Mary’s-in-the-Mountains, Littleton, NH, and Albion R. Hodgdon, Professor of Botany, University of New Hampshire, Durham, NH, and published in 1975 by the Society for the Protection of New Hampshire Forests. One of the things I like about it is that it measures 4.5 x 7 inches and fits easily into my pack. Plus, it includes more shrubs than many of my current books. And check this out from the introduction: “In the preparation of this guide, the authors have received help and encouragement from a number of people. The following, in particular, should be mentioned . 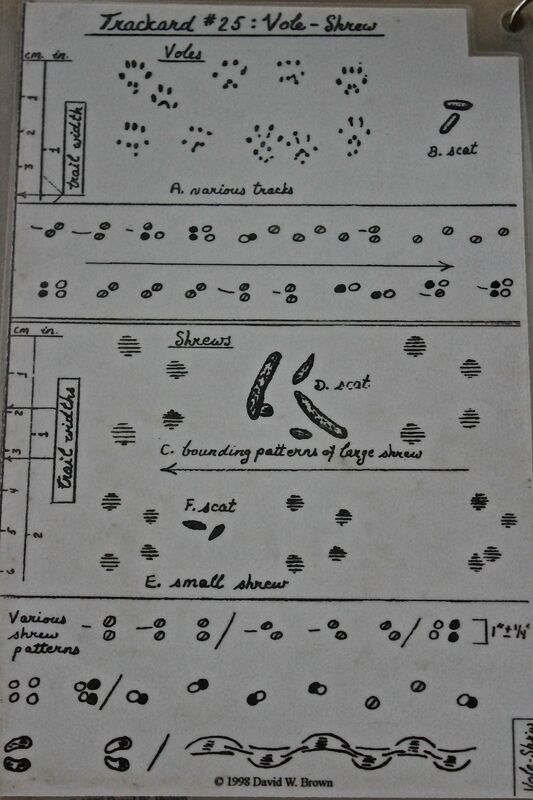 . . Mrs. Priscilla Kunhardt and Miss Pamela Bruns have done the illustrations . . . ” Mrs. and Miss! Ah, what happened to those days? The descriptions are not lengthy, but enough for a quick reference. I choose the Trembling Aspen, which I’ve learned as Quaking Aspen (I know–that’s the problem with common names say my Latin-oriented friends) because two are located right out the back door. They are the trees of life in our yard. and grow longer with lengthening days. Tufts of hair adorn tiny seeds. They aren’t the only ones. Porcupines nip off branches. Eventually, leaves that survive fall to the ground. TREES and SHRUBS of NORTHERN NEW ENGLAND doesn’t include photos, but that’s OK because I have my own. Instead, as any good guide, it’s a jumping off place. So many books, so much different information–and sometimes guides contradict each other. Just the same, I love to read them and then to pay attention. For me, it’s all about forever learning. And wondering. TREES and SHRUBS of NORTHERN NEW ENGLAND, by Frederic L. Steel and Albion R. Hodgdon, Society for the Protection on Northern Forests, 1975. 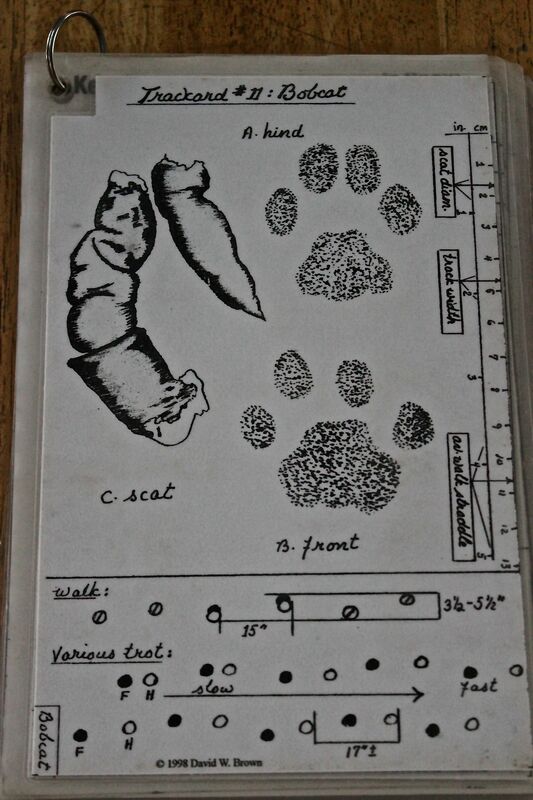 A constant in my field bag is the laminated set of Trackards created by Naturalist David Brown in 1998. I’ve had the good fortune to spend time tracking with and learning from David and continue to do so each time I use his cards. I never thought that I would develop a fondness for fungi, but alas, I have. Don’t get me wrong, I still don’t know them well, but am in the continual process of developing a deeper appreciation for the fruiting bodies I see and the mycelia that probes beneath the surface forever in search of nutrients. For a beginner like me, Fascinating Fungi of New England by Lawrence Millman is the perfect guide. First of all, it measures 8 x 6 x .25 inches and slips easily into my pack. But what I like even more about this book is that Millman talks about mushrooms in a manner that a layperson like myself can understand. Combined with the artwork of Rick Kollath, whose visual cues aid in my learning, Millman compresses key points in this little book that has become one of my go-to sources in the field. I think what I admire most is Millman’s voice. I’ve never met the man, but feel as if he’s standing beside me chatting about any particular species and telling the story. 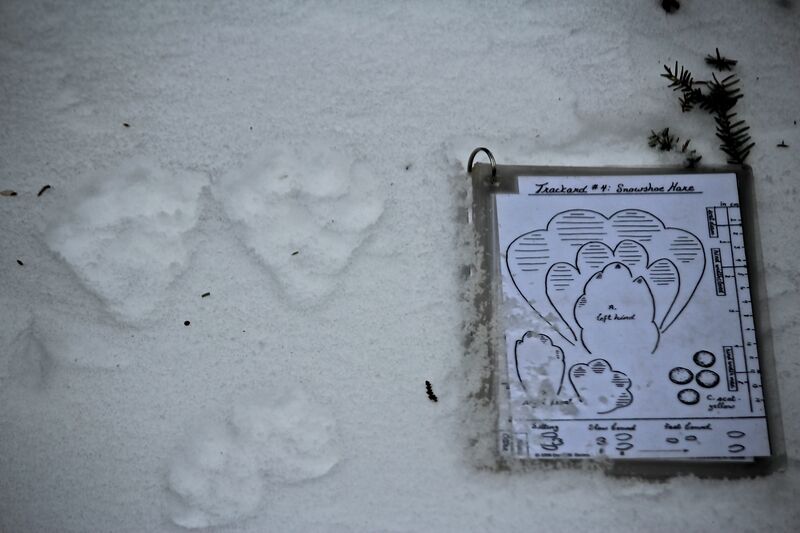 My friend and mentor, Kevin Harding, strongly advises that we should spend less time naming and more time sharing the stories of what we see in the woods. And that’s precisely what Millman does, with a splash of humor added to the mix. 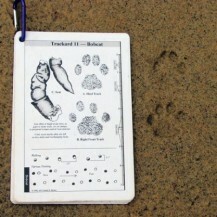 The book is divided in an easy-to-use manner. 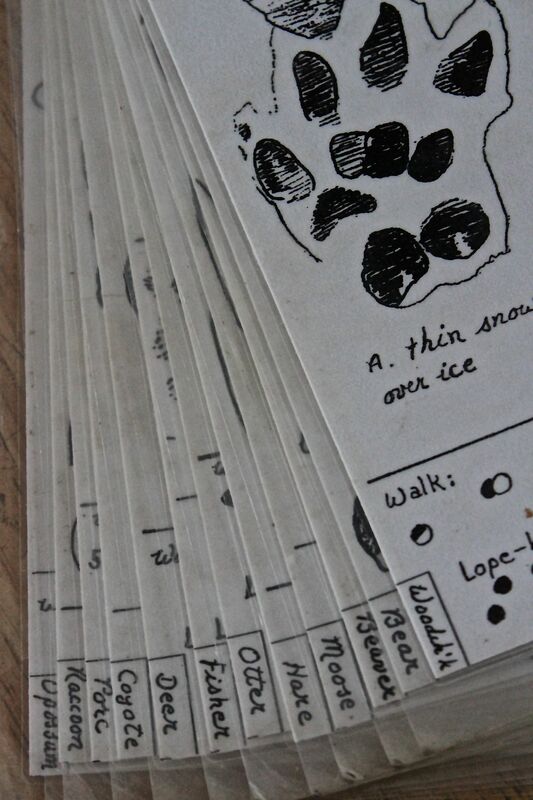 So easy, in fact, that recently an 8-year-old friend began using my copy within minutes to identify species we found on a walk through Pondicherry Park. Sections include Gilled on Ground; Gilled on Wood; Gilled on Other; Non-Gilled on Ground; Non-Gilled on Wood; Non-Gilled on Other; Slime Molds. 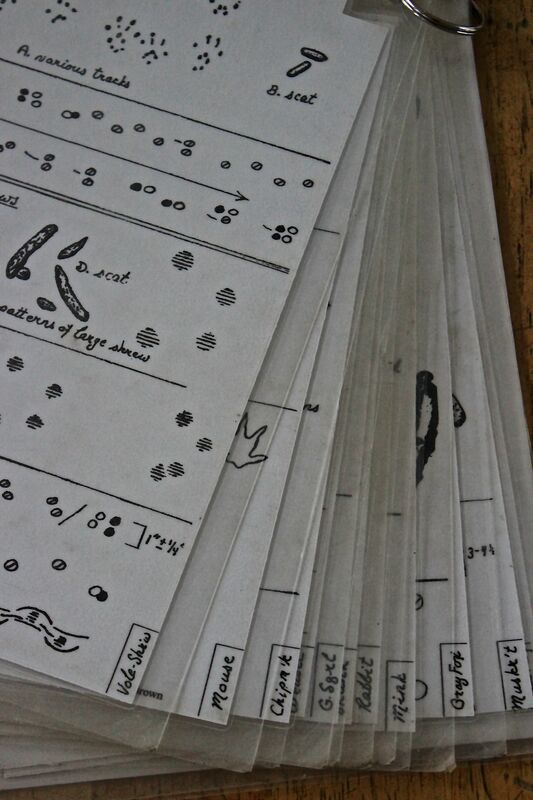 There are sidebars and measurements, spore prints, details about habitat and season, plus a glossary and other resources for those who want to take the next step in fungi ID. For me, for now, this is enough. 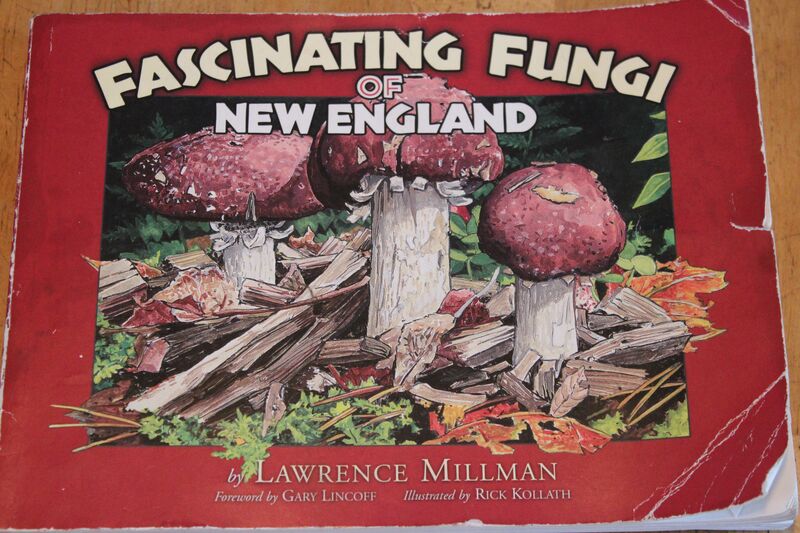 Fascinating Fungi of New England by Lawrence Millman, foreword by Gary Lincoff, illustrated by Rick Kollath, published 2011, Kollath+Stensaas Publishing.